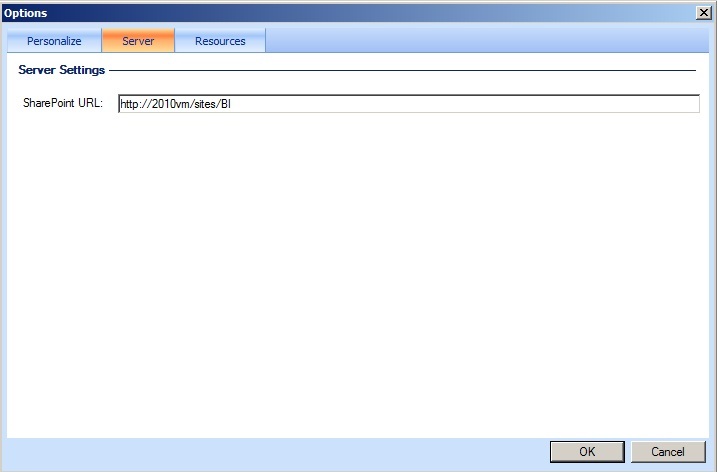 I recently got very frustrated trying to get PerformancePoint Services to work on a fresh Sharepoint 2010 installation. Dashboard designer just wouldnt connect to the sharepoint site. Event viewer showed errors along the lines of “There are no addresses available for this application”. This same error appeared to affect a lot of other items such as the Secure Store Service, Excel Services etc. So i eventually got it working and can say the following need to be done. A similar proces will apply to other similar service applications. 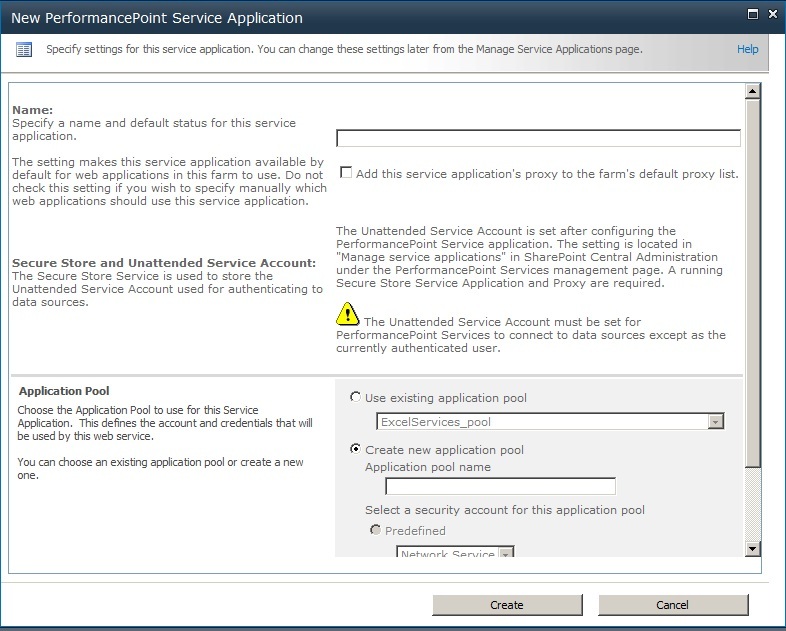 Add the Secure Store Service: Central Admin -> (Application Management) ->Manage Services Applications. then Select New -> Secure Store Service. Configuration asks you for a database name and credentials. Make sure your Unattended Service Account is configured for PPS! Start up Dashboard Designer, enter your site URL in the options and off you go! This entry was posted on Monday, May 31st, 2010 at 5:34 PM and is filed under PerformancePoint, Sharepoint. You can follow any responses to this entry through the RSS 2.0 feed. You can leave a response, or trackback from your own site.